We are so busy to make our task done according to our daily schedules. It is so thought to get extra time to go to the gym and have some routine workout. Especially, people who work so hard to reach their goal, they can’t make an extra schedule to go the gym after coming home from their workplace. But we all know how exercise is important for us. People like me, who are not satisfied by the only slim body. Who wants to add some muscles on their body to get extra attention from people, they need to get into the gym. 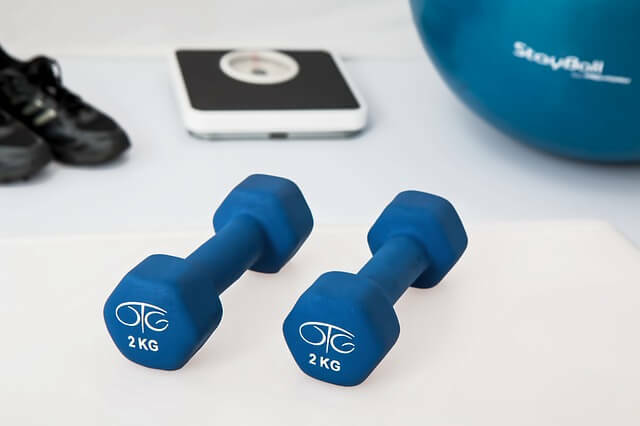 But when we don’t have enough time to go to the gym, we can easily manage the gym at our home. All we need a Compact Home Gym setup. Here I got some Small Exercise Room Design Ideas, that will help you to setup your own home gym. The first thing that you need to setup a home gym is selecting a place that will be used for only exercises. You should not make your bedroom as your exercise place. If you have any unused space other than your bedroom to setup your home gym, then you should select that place. There is a reason why the bedroom is not the perfect place to setup the home gym. The bedroom is our living space and most of the time we spent our time in the bedroom to get rest. But When we do exercises in our bedroom, our body and mind entice us to finish the workout and go to the rest. This is why we should not use our bedroom for our workout place. If you don’t have any other spaces without your bedroom to setup your home gym, then you should make some spaces at any corner of your room. Home gym is not for professional bodybuilders. 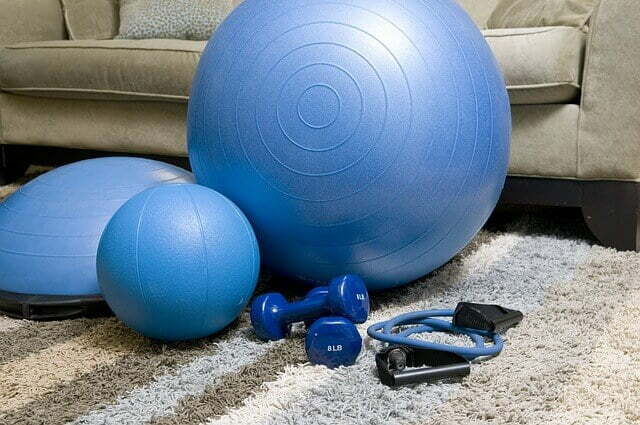 You can’t accommodate all the gym stuffs at your home. so, you should decide first, what is your goal to setup the home gym. Home Gym is only for Maintaining the fitness and get in good shape. So, for the home gym, you should buy some basic gym accessories. You can buy a treadmill for cardio, pull-up bar, dips station, dumbbell and barbell sets, bench for chest press etc. In home gym setup you should buy your gym accessories according to the space you have. This is why most people love to use their garage for home gym setup where they get enough spaces to bring all the necessary gym accessories. When people want to setup a home gym most of the time they focus mainly on bodyweight exercises. So, this is up to your budget to buy your gym accessories. When you have a tight budget, Firstly You should buy all the basics and most necessary tools. You are not going to jump into the bench press or to the Multistation on your first day. So, you should buy the most necessary accessories that a beginner needs to start their gym. And these accessories are quite inexpensive. though the gym is at your home, you should create a gym environment inside your home for your home gym setup. This is one of the most important thing for a home gym. If you have a plan for a permanent home gym, then you should bring a gym environment in your workout space. Most importantly you have to spot on you on your own so you need to install the mirror on the wall. Most people ignore this factor for home gym setup. But you should not do the same. Gym decoration is so important for home gym setup. You should design your workout place based on the theme that goes with the gym and workout environment. Flooring should be your primary consideration for decorating your home gym. it is obvious to drop the weights on the floor when we use the barbell and dumbbell. To keep the floor fresh, we should use the gym floor mats. These are all about home gym setup idea. A home gym can save your extra time and you don’t have to pay the gym membership fee every year and month. Always follow a workout program to make sure you are working out accordingly.